Chrysler Pacifica is certainly on the cutting edge of technology when it comes to the automotive world. Not only do they have some of the most comfortable seating layout, but the Pacifica also comes with a very unique attribute. There patented Stow’n Go Seating and Storage System. 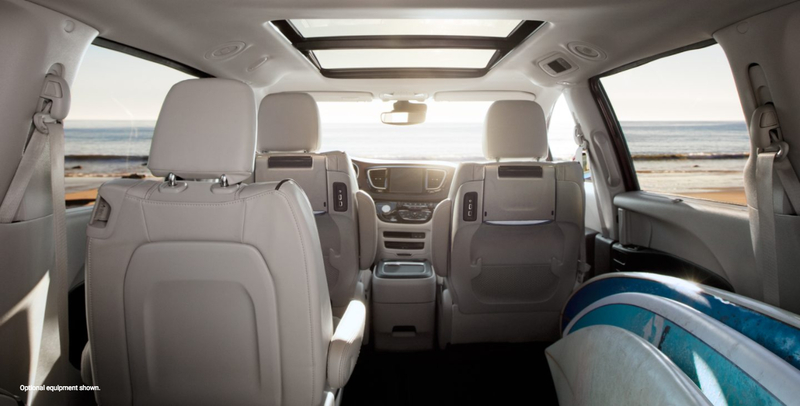 The Chrysler Pacifica is the only minivan in its class with the Stow’n Go Seating and Storage System. Simply slide the front seats forward with Stow’n Go Assist for easy access to the in-floor bins. 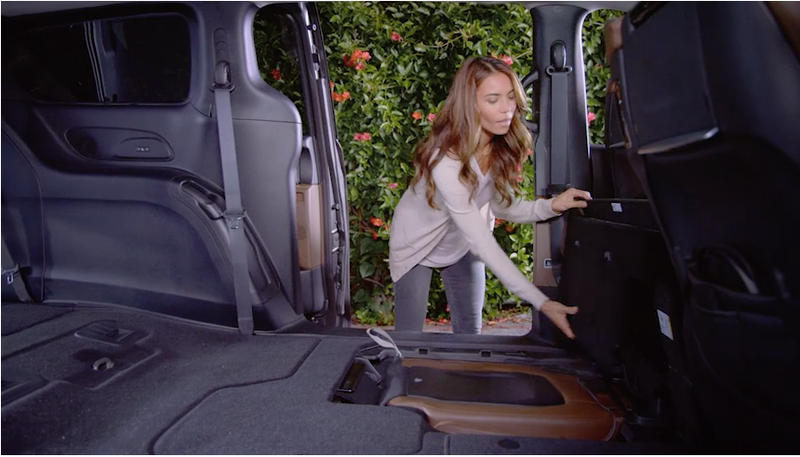 Having personally been around the auto industry for quite some time now, the 2017 Chrysler Pacifica Stow’n Go Seating and Storage System has really made it convenient for those families looking to take the crew to a ball game or the beach. If you are feeling ambitious, why not combine Pacifica’s Stow’n Go with their Stow’n Vac. A crowd favorite of mine is folding the middle seats down and lounging in the back seat with my legs sprawled out. Especially on those long family vacations, it’s nice to have that option of sprawling out in the back seats. As mentioned, Stow’n Go seating is very simple to use. There is even available automated system where all you have to do is push a button and it moves the front seat forward for your convenience when stowing the back seat. Even if you don’t have the automated Stow’n Go, folding the seats into the Stow’n Go compartment is as simple as 1.. 2.. 3..! Some of you might be asking if it effects any of the safety and security features on the Chrysler Pacifica. Let us reassure you, even with the Stow’n Go feature, Chrysler Pacifica still offers several innovations and more than 100 standard and available safety and security features. That means you’ll always feel well protected inside. The Insurance Institute for Highway Safety named the Pacifica a 2017 Top Safety Pick when equipped with available advanced SafetyTec Package on the Limited Trim for models built after August 2016. All-in-all, if you are looking for a economical family vehicle, the 2017 Chrysler Pacifica is the perfect choice. Long drives, short drives and everything in between, the Chrysler Pacifica can accommodate the whole family, as well as, plenty of storage space. Perhaps your looking to go surfing at the beach?! No worries! With Pacifica’s Stow’n Go seating you can easily accommodate hauling those big items to their final destination. Still aren’t sure about the 2017 Chrysler Pacifica? Reach out to one of our product specialists here at Sorg Dodge and they would be more than happy to assist you with any questions you may have on any of our Chrysler, Jeep, Ram, and Dodge products.